Bu SVG dosyasının PNG önizlemesinin boyutu: 800 × 533 piksel. Diğer çözünürlükleri: 320 × 213 piksel | 640 × 427 piksel | 1.024 × 683 piksel | 1.280 × 853 piksel | 3.000 × 2.000 piksel. 09.18, 9 Şubat 2010 3.000 × 2.000 (6 KB) Zscout370 I was emailed a new version by a new user. This conforms to the specifications I emailed him. 18.56, 31 Aralık 2009 300 × 200 (8 KB) Zscout370 On the document DSP Z 8702 C, the rays have an definite age. I will make a scan of this document so we can have a better picture of the flag. 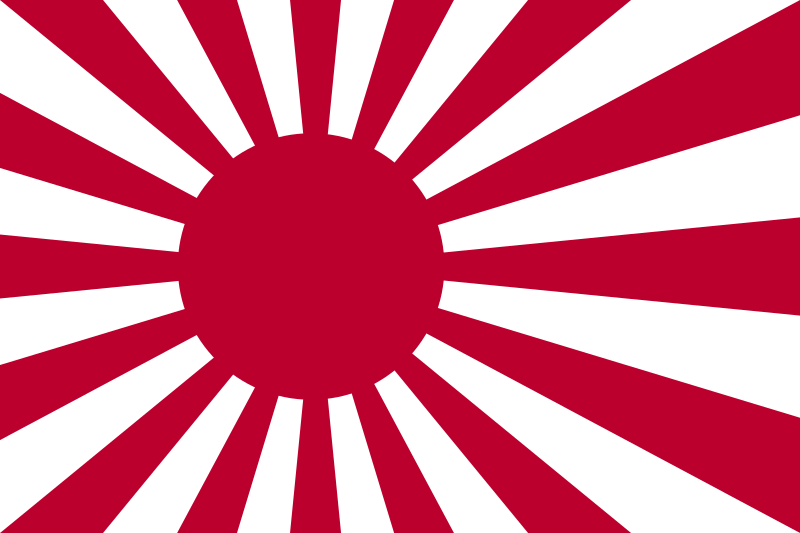 04.26, 6 Temmuz 2006 900 × 600 (2 KB) Zscout370 Changed the red to match the SVG flag of Japan, other small changes.